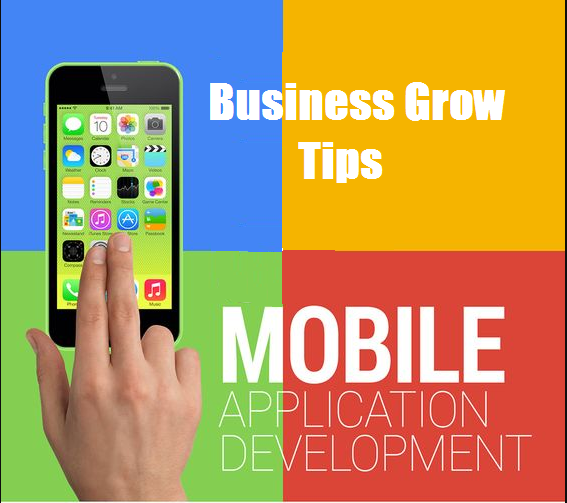 Is Mobile Application Necessary for the Growth of Your Business? Know How! With times changing, it has become necessary for any business to adapt to the pace of technology and similar developments. Gadgets and Smartphone producers have updated their software with the latest technologies and applications that are of interest to the modern generation. Now, entrepreneurs are making use of this change in technology to attract the interest of the audience present in the mobile-based platform. With mobile application Development Company using strategic marketing to help the audience remember your brand logo, you get a default audience following. It is almost impossible to forget a brand if one looks at the logo of the company every time they open their mobile screen. 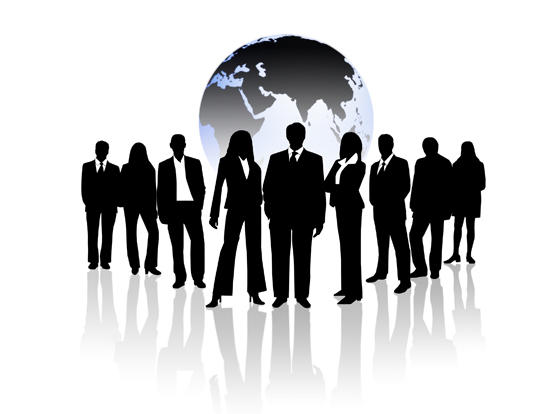 This gets your company the instant boost to help you improve the corporate branding as well as the overall reputation. Mobile phones are available to the user anytime they want, be it while traveling or at bed or even at the office. With the feasibility of 24×7 availability, customers can contact or get in touch with the brand anytime they feel like. The customers do not have to open your official website. Just a simple click on the application developed by mobile apps developer can take them to the things they require in a much easier fashion. App development companies create more than just an application for your brand. They are essentially efficient marketing tools that can be integrated with major social media platforms such as Twitter, Facebook, Instagram or similar websites. This leads to the creation of a sharing option that covers almost all important channels to interact with your potential customers. The availability of push notifications that have recently been added to several apps help you be in constant touch with your prospects to respond quickly to any emergencies. The customers you see today are constantly updated with the latest technologies. It is quintessential for brands to run at the same pace which is why various organizations develop amobile application to encourage more and more customers to use their services regularly. Apps help save time as well as engage the customers who want to spend time exploring new stuff. Without the long process of opening a browser to visit the website, the one-touch purchase services provided by mobile apps help garner better income in the long run. Technicians who develop mobile application enable various functionalities within the app such as reservations, bookings, purchase of goods and so on.